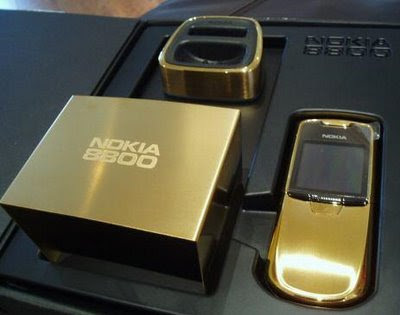 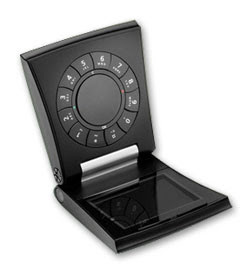 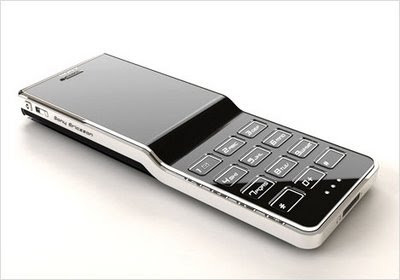 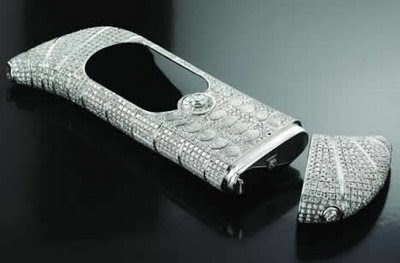 Until recently, the vast majority of mobile phones had been priced between £100 and £300, with only Vertu, a division of Nokia , manufacturing uber-premium phones. 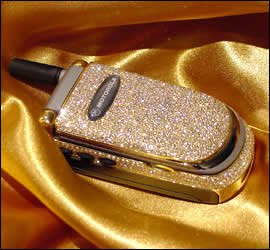 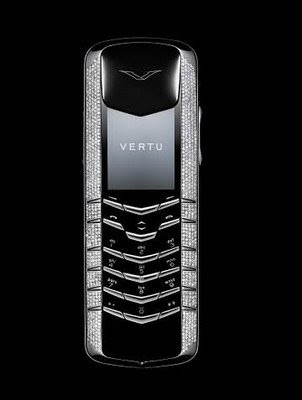 With prices starting at around £4,000 Vertu phones are only for the filthy rich, and the super famous. 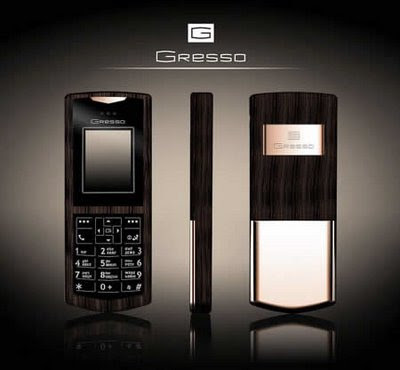 However, Vertu's monopoly of the luxury phone market is coming to an end with the launch of several new luxury mobile makers, including Gresso, Mobiado and GoldVish. 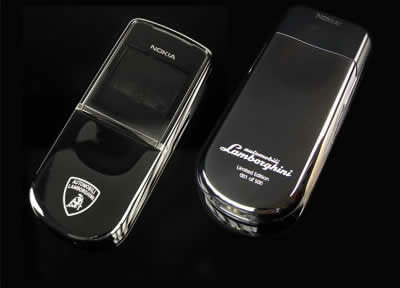 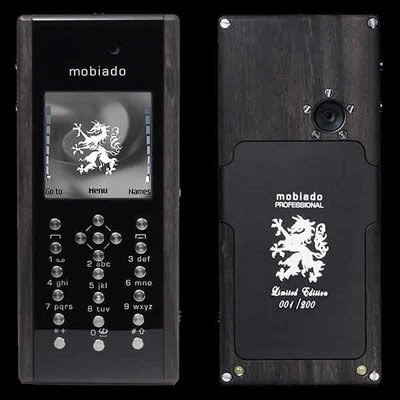 Other mobile phone manufacturers are also partnering with luxury brands to produce a range of premium mobile phones, such as LG and Prada , D&G and Motorola, and now Tag Heuer and Modelabs. 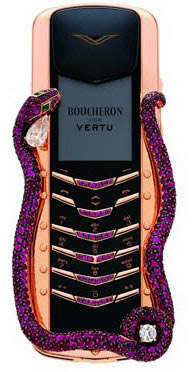 Finally, there are the ridiculous, super-expensive one-offs, made purely for headline grabbing, such as Goldvish's "Le million", worth a cool $1,000,000, see below for details!